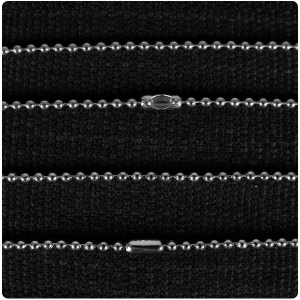 Length of chains suited to different sized pendants. 18 inch chains suit mini pendants only. 20 inch chains are suitable for pendants under 3g. 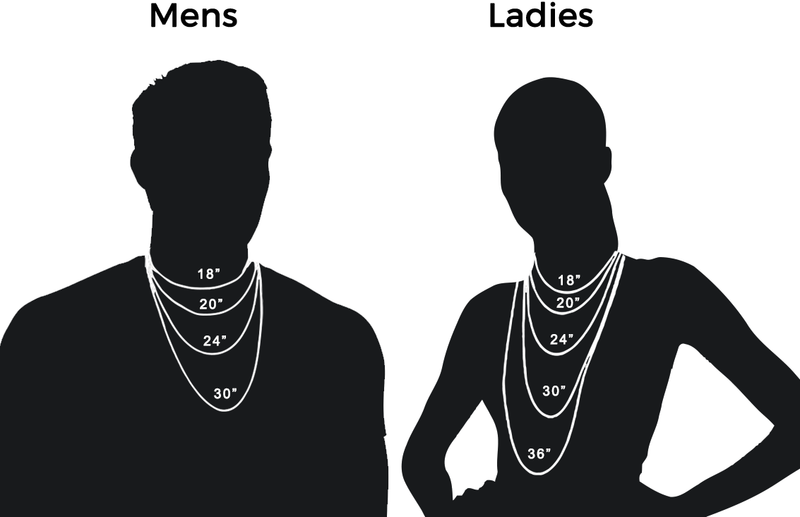 24 inch chains suit small and medium sized pendants. 30 inch and 38 inch pendants suit the bigger pendants. 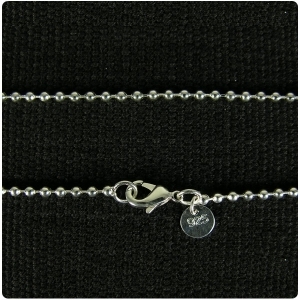 Or if you want to attach your pendant to a key ring we offer 4 different designs in gold plate or rhodium plate.